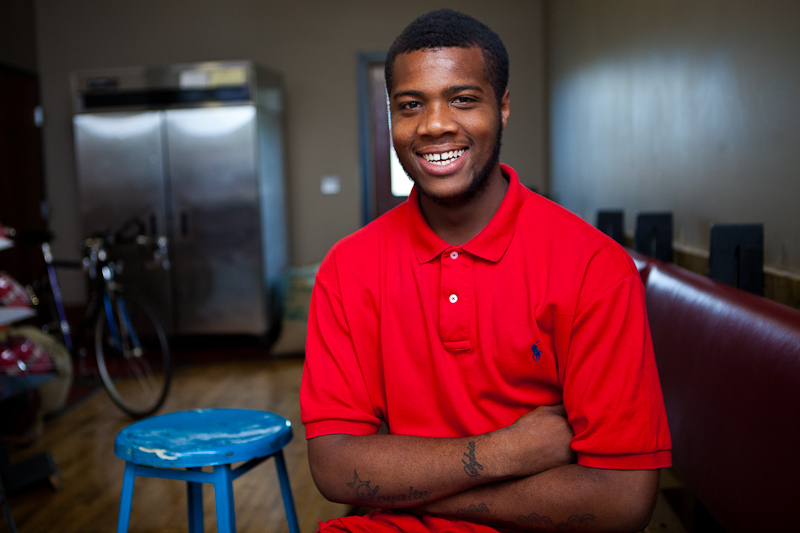 Local YouthBuild graduate, Dashaun Kirby, talks about the program and his plans for the future. the second takes place from 4pm-6pm. Participants must be Kent County residents between the ages of 18 and 24. Students who have already earned their GED or high school diploma who are interested in earning their green construction certification are welcome to participate, but are encouraged to sign up quickly due to limited space. YouthBuild, a national organization founded in 1988, uses educational programs to provide an opportunity for low-income young people to learn job skills while working to earn their high school diplomas or GEDs. 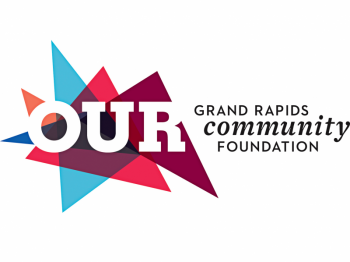 The programs are spread out and varied nationally, and the Grand Rapids branch operates through the Kent County Habitat for Humanity.The classes follow an alternative format to standard public education and the subject matter being taught is more focused on providing students with the skills they need to be successful once they’ve completed the program. These skills can be as practical as construction and renovation skills, and as varied as becoming CPR certified or learning basic nutrition. When comparing YouthBuild’s less traditional style of education to standard public school Kirby said he preferred the alternative route. “I kind of like YouthBuild. They seemed invested in our interests and I liked that more, but some of the things you do you think aren’t really that useful. We just wanted to learn construction, and it was hard to get excited about a nutrition class... but I learned a lot.” Kirby said more than anything else he just wanted to get through the classes and finish the program as fast as he could. Since finishing the program last month Kirby has begun working for Building Bridges, a local organization that employs “at-risk-youth” to cut lawns, shovel snow, and perform basic maintenance work in order to help them accumulate job experience. Kirby says he and his manager are moving around and performing on-site construction on their own at the moment, but are hoping to acquire some new recruits once YouthBuild starts up again. In the meantime Kirby works five days a week for Building Bridges, and is planning to attend the Grand Rapids Community College in the winter before transferring to a four-year institution to continue to study construction.